Our Governmental experience includes Federal/Military, State, County and Municipal surveying, environmental consulting, and engineering services. Federal/Military projects range from new barracks-style housing as part of a design/build team, new single-family housing communities within the base property, design services for new secured entry points, and construction layout of roadway and aircraft runways. 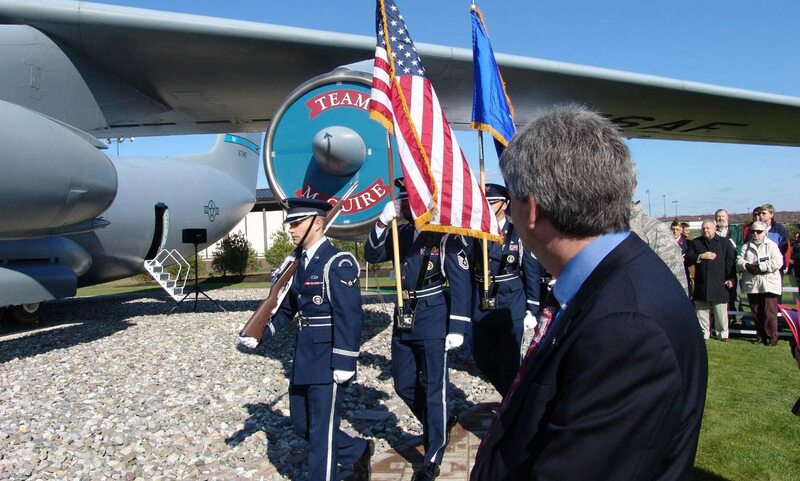 We were also proud to provide pro-bono services for the Starlifter Memorial at Joint Base McGuire-Dix-Lakehurst. State projects include extension roadway and bridge designs for various State Departments of Transportation. Other work for state, county and local municipal governments include waterfront facilities, docks, shoreline protection, dams and levees, parks and recreation facilities, streetscapes, roadways, intersections, traffic signals, stormwater management facilities, utility locations, and various surveying services for properties.